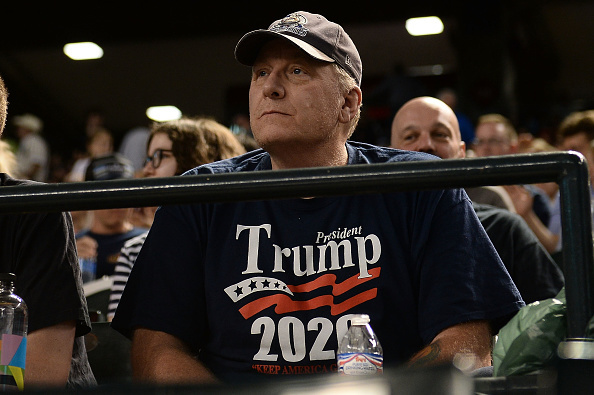 Curt Schilling has a message for the people who continue to spew things about him. A few days ago, Major League Baseball revealed the newest class of baseball hall of famers that will enshrined forever. For the seventh time, former MLB star Curt Schilling fell short of the 75 percent threshold for enshrinement. The often controversial former pitcher recently discussed being snubbed once again as well as the notion he might be getting punished for his political views. “The baseball writers (who vote), I know them,” Schilling said on “The Mut & Callahan Show” when asked to respond to Boston Globe writer Dan Shaughnessy’s comments on why he stopped voting for Schilling in 2017 after selecting him on four previous occasions. Some of his past behavior include tweeting an image in 2015 that compared Muslims to Nazis that resulted in him being suspended from the Worldwide leader. The following year, ESPN had had enough and fired Schilling after sharing a Facebook post that many considered transphobic.